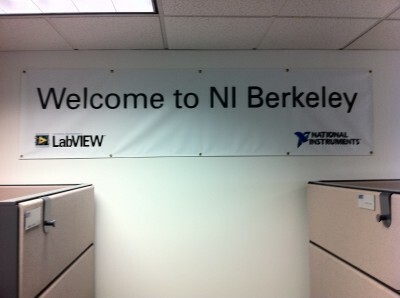 I went to work at my new office, the not-quite-secret Berkeley branch. It’s small: located in a shared office building, we share the bathroom with others, so I have a key to the bathroom. Our WiFi does not reach it. Please don’t ask how I know or why this is highly disappointing. First to come in in the mornings turns on the lights and turns off the alarm. The reverse is true for the last guy out. I need a parking permit. Etc. So far everyone’s been great and very welcoming. They even use the exact same cube walls so if I am sitting I won’t even know the difference… except for the view. The house we are renting is great. Old and creaky and great. 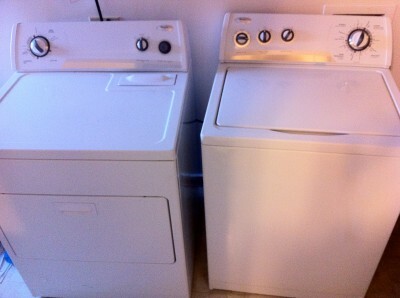 Believe it or not, it’s really hard to find a place around here with a washer and dryer. This was my one requirement: I’m not about to spend my weekends waiting for my underwear to dry at some laundromat. This house has them. According to my calculations, it’s one of four houses in the whole Bay Area with a washer and dryer. Also, it’s about 3 miles from work, so I need to look for a bike so I can replace the exercise from the eight flights of stairs to my Austin office. Sure, I will let you use them... FOR FOURTEEN FREAKING QUARTERS!!! 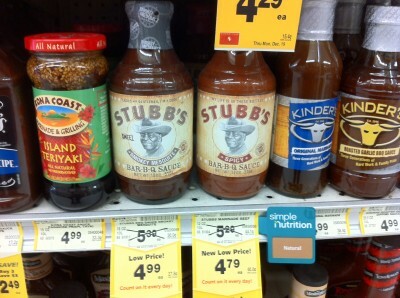 While I don’t think they have good BBQ here, I did find good BBQ sauce in the supermarket: Stubb’s – an Austin concert staple. Sadly, the salsa selection was weak. Stubb's BBQ Sauce. Now all I need is good brisket. tsk tsk a misspelling at the MKX®, how embarrassing.